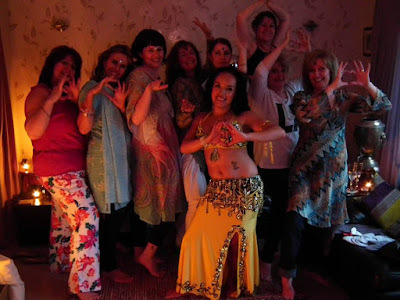 Tara provides fun upbeat belly dance party tuition packages for all kinds of celebrations whether a hen do, Children's party or any other kind of get together. Suitable for age 5 & older. Up to an hour of fun belly dance games & tuition with jingley colourful coin belt scarves face jewels and a special gift for the guest of honour. Up to 2 hours of fun belly dance games & tuition with jingley colourful coin belt scarves. 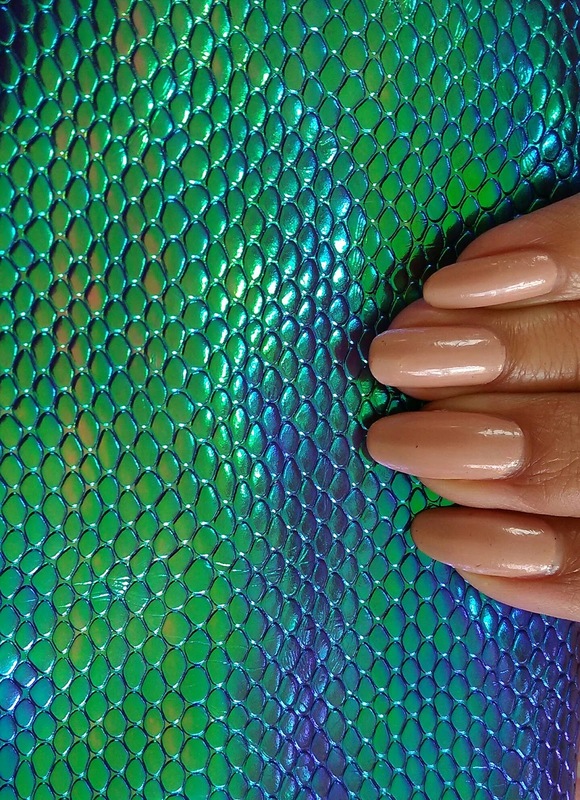 + Sparkle nails (fingers & toes) & makeup with face gems or face mask. 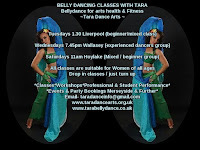 Upto 1 Hour15min of fun upbeat belly dance tuition & dance routine. Jingley coin hip belts scarves. Gorgeous face gems and a gift for the hen. Time for photographs at the end. A performance at the beginning is optional. Upto 3 hours of fun upbeat tuition & dance routine. Jingley coin belts / scarves. Goregous face gems and a gift for the hen. + A mini face treatment &/or Mini Manicure &/or Mini Pedicure &/or mini mederian back massage+ A glass of bubbly or mint tea for all. *Fun Makeup Art Party - historical look demo & application! *Just want a pamper night? Get in touch. Tara has ran pamper parties for years! *Packages are also suitable for large or corporate events where tables are set up / pamper area is set up. *Note - Tara may bring assistant/ assistants depending on time frame & number of guests. Tara is a fully qualified beauty therapist & makeup artist who works with other fully qualified therapists & makeup artists. She uses non toxic products. Children's makeup is appropriate for the age group. * Coin hip belts / scarves & props are provided for all to wear & return. If you prefer you can buy coin belts from Tara £5 each. Or purchase your own.